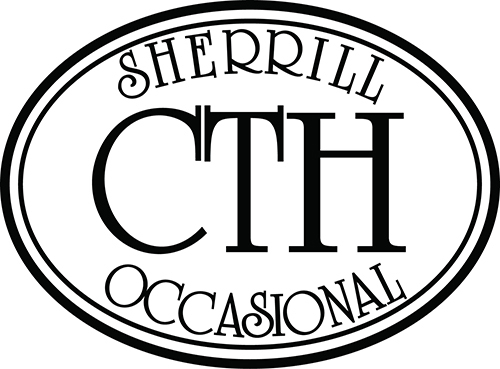 Propelled by 800 domestic and imported pieces, CTH Sherrill offers an impressive inventory. With mixed media and a variety of finishes gracing its furnishings, home decor is able to take on new, even daring dynamics. A Custom Finishes Program presenting 24 finish options that allow for extensive customization. A Custom Table Program empowering customers to make their own tables. They can explore variations in Top/Leg combinations, proportions, and finishes. 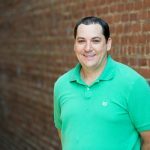 Each table is hand-crafted and finished in Hickory, North Carolina. The CTH Sherrill Masterpiece Collection, though not made in-house, is designed and built to the company’s precise standards. From carved wood pieces of South America, to metal designs from India, it searches the globe for the the best contemporary furniture ideas. Its Select Collection is handmade in one of its North Carolina facilities by skilled craftsmen with years of experience working with the finest materials. All Select furniture can be ordered in any of its custom finishes. The company has also earned a niche in the industrial space, employing the artistic intrigue of glass fiber reinforced concrete, aged metal, bronze finishes, and contrasting wood surfaces. Wide variety of decorative nail trims. CTH Sherrill always acknowledges the truism that simple beauty can be the most deeply felt. Its craftwork and eye for engaging elements such as random geometric patterns or petrified wood allow for style that reimagines the possibilities of home furnishing.